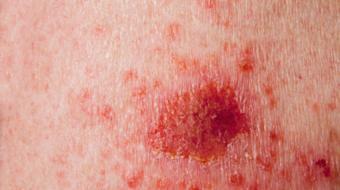 Dr. Jan Peter Dank, MD, Dermatologist, discusses the diagnosis of skin cancer. Diagnosis of Skin Cancer Dr. Jan Peter Dank, MD, Dermatologist, discusses the diagnosis of skin cancer. 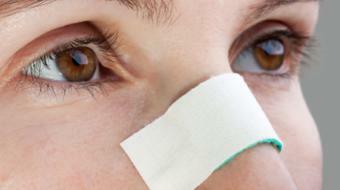 Before a skin cancer is treated, it has to be diagnosed. So, the first step a doctor is going to take in diagnosing skin cancer is to do a skin biopsy. This is a pretty simple outpatient procedure; it’s done under local anesthesia. They make the skin numb, and they take a little sample of skin that’s submitted to the lab and looked at under the microscope. 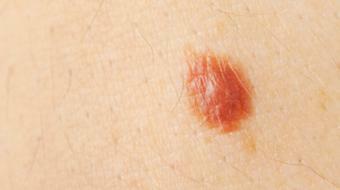 That allows them to confirm that it’s a skin cancer, to type the skin cancer. Is it basal cell, squamous cell or melanoma? And there’s all sorts of subtypes within those that will help the doctor make the best decision for its management. When you go in to see your doctor about the spot you have a concern about, allow the doctor to do a head to toe skin examination. 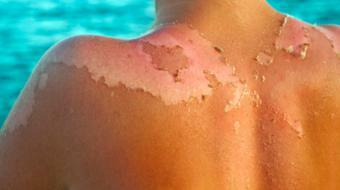 People can have multiple skin cancers, and sometimes the skin cancer is not the spot that you’re concerned about. 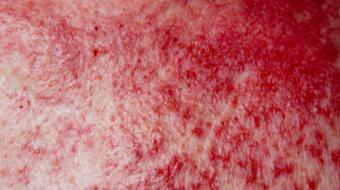 If you have a brown or black spot on your skin that looks like a mole that’s changing its size, shape and color – that’s a sign that it could be a melanoma. Please see a doctor and get that spot evaluated.